UGI provides an easy-to-use online tool for customers who require installation or service of equipment. Our Contractor Locator connects you with qualified professionals who can determine if your equipment is running properly and efficiently. If you need to have equipment installed, the locator tool can also help you. Simply search by county to find a professional in your area. Additionally, you can also select if you need sales or service, or both. A list of contractors will come up based on your selection. Each contractor will have its address and phone number, as well as a satisfaction rating, if applicable. Website and email are also listed if available. Please note that UGI does not endorse any particular contractor. 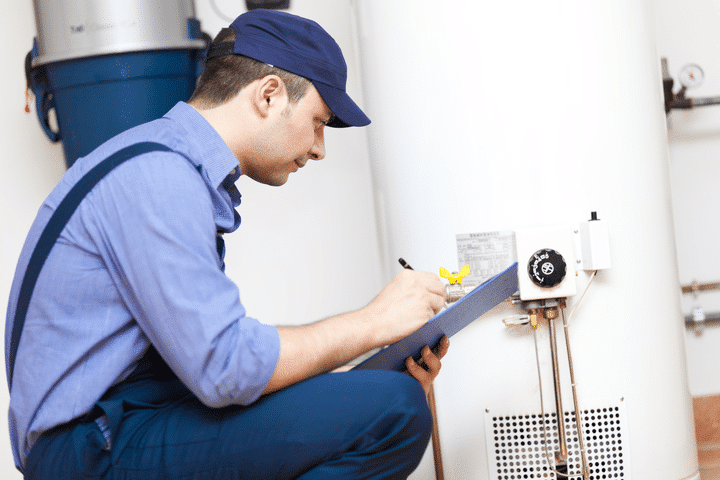 Schedule a checkup or your HVAC system before the cooling season begins. 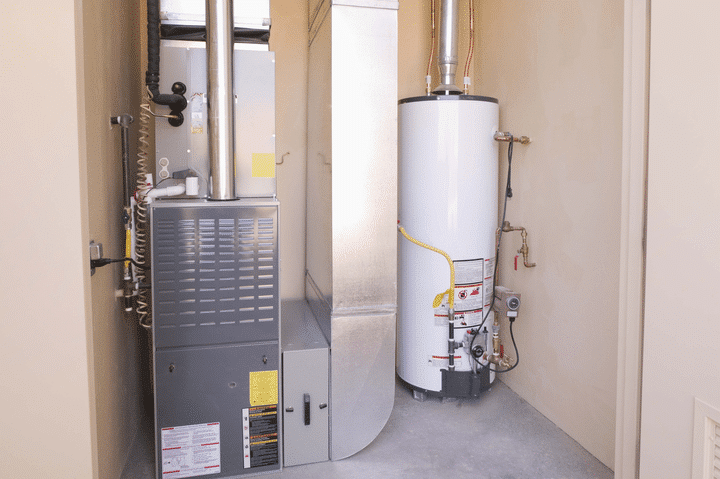 To find a heating and cooling expert near you, visit www.ugi.com/contractor.